The best teams use the best tools. Your team deserves to be equipped with the industry’s most reliable print and scan technology backed by trusted service you can count on. At OMNI, we’re powering smarter offices by providing sales and service for top brands like Ricoh, Savin, HP and more. Explore our products below. 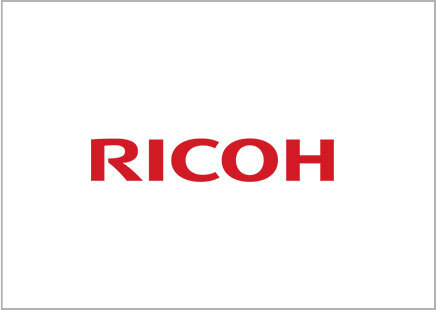 Ricoh USA offers business services, document management and digital printing solutions to help you manage your information in this new world of work. 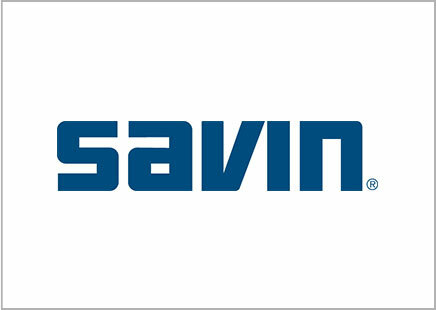 Savin combines reliability, print quality, and ease-of-use. 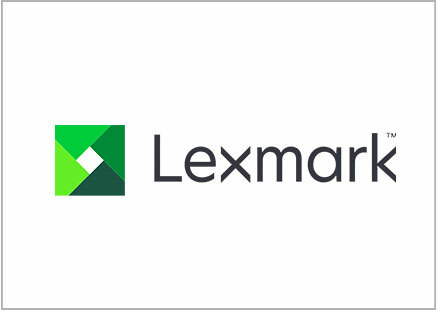 Lexmark creates enterprise software and services to optimize workplace processes. 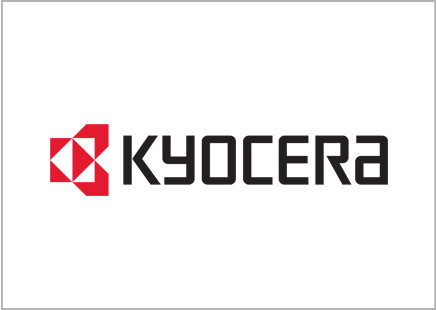 Kyocera document solutions simplify document management workflows with industry-leading color MFPs, laser printers, and business applications. 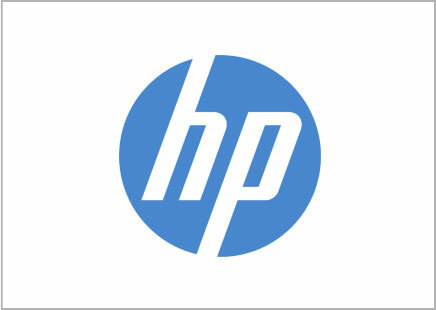 HP provides desktops, computer accessories and office solutions built with purpose. Your work matters. We understand that. Get the support and solutions needed to optimize your office and improve your workflow. Whether you are looking to solve a challenge, search for employment opportunities or just want to learn more about our services, we’re here to chat.